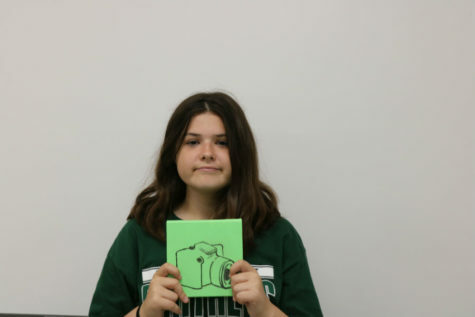 Anna Ventimiglia is the sophmore managing editor for Student Prints. This is her second year with Mehlville Media. She looks forward to attending University of Missouri. Anna loves makeup and listening to music in her spare time.